One of the main ways we have been able to work from home and free up our lives is through buying websites. 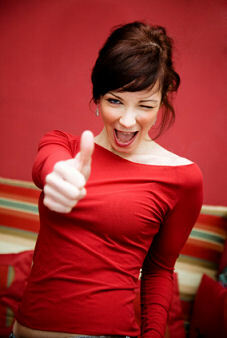 Matt and I run courses for online beginners and WAHM’s on how they can do the same. One of the main questions we get asked besides HOW do I buy and sell websites, is WHERE do you buy websites from? Well, for beginners we highly recommend the online marketplace Flippa.com where you will find lots and lots of websites for sale. 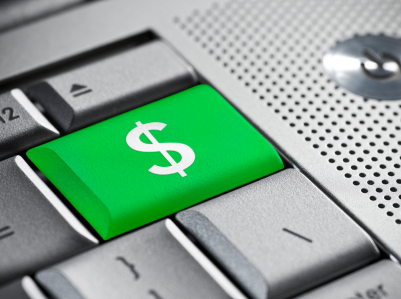 Now there’s a bit to learn before jumping in and buying websites but the good thing about Flippa.com is that you can start with very small websites under $300. In fact, this is a golden rule for all our students on our website buying training programs – start out learning by buying websites under $300 – and go to Flippa.com to find them. Flippa is the worlds largest website for trading websites and luckily for us this big tech company actually has its headquarters right here in Australia, Melbourne. 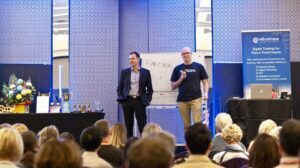 Over the years Matt and I have got to know the senior team at Flippa quite well and each year the Flippa CEO presents at our annual Digital Profits live event so students learn direct from the biggest company at the forefront of website sales. 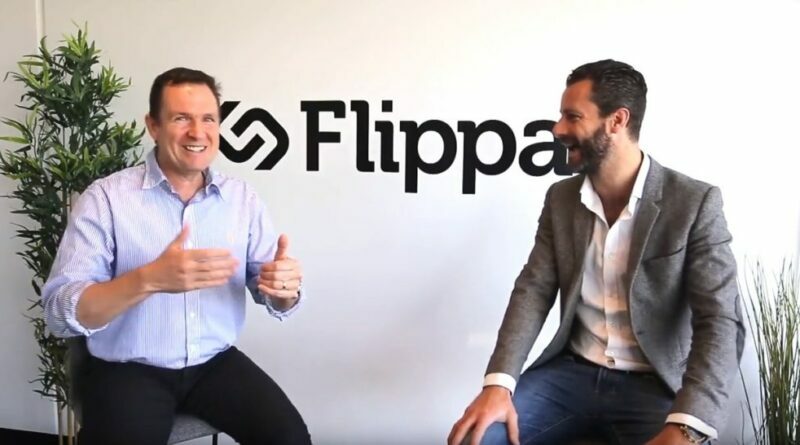 Recently Matt Raad (my amazing husband) was interviewed by the new Flippa CEO, Blake Hutchinson, as part of the Flippa “Influencer Series”. Matt and I have been buying websites off Flippa since it very first started (it was known as Sitepoint back in those days). Because we are so experienced at buying websites and because we have had so many students successfully buying websites over the years, Blake wanted to find out what some of our key insights from the years we have been buying websites that could help beginners to online businesses. It’s a great interview and if you are interested in learning more about buying websites or getting an online business then there’s some great ideas in there for you. And of course, feel free to check out come of our online training programs over at the eBusiness Institute where we teach complete beginners to make a full time income online from home. ← My Rowing Workouts Generate Profit While I Sleep! 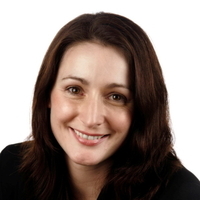 January 11, 2016 Liz Raad Comments Off on Learn How Matt and Liz Raad Buy Websites!